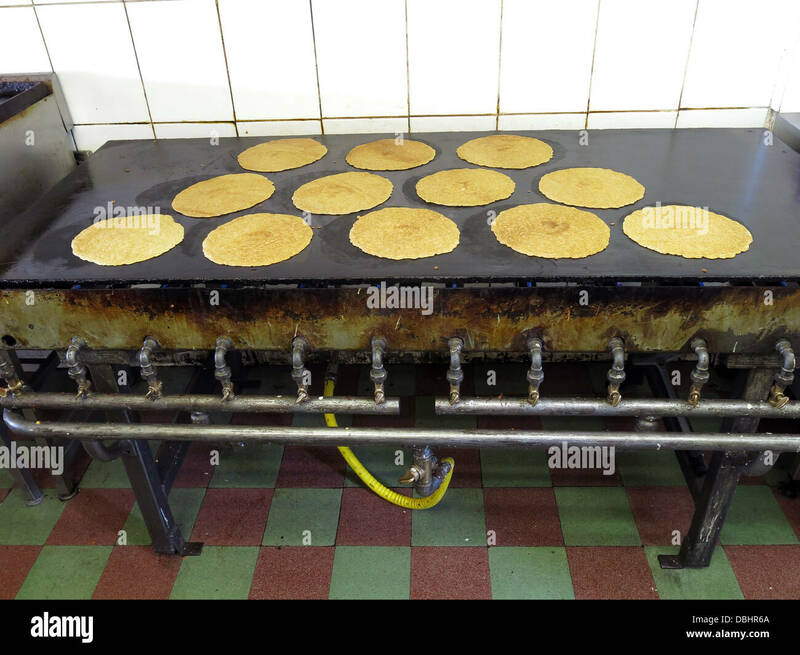 The Cheshire based Frank Roberts bakery factory at Rudheath, Northwich, England , UK at dusk. 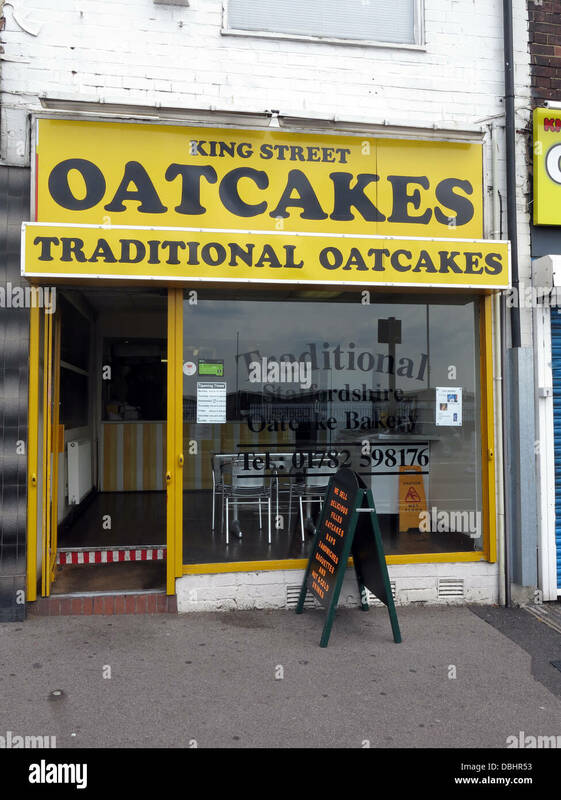 Its a family business. 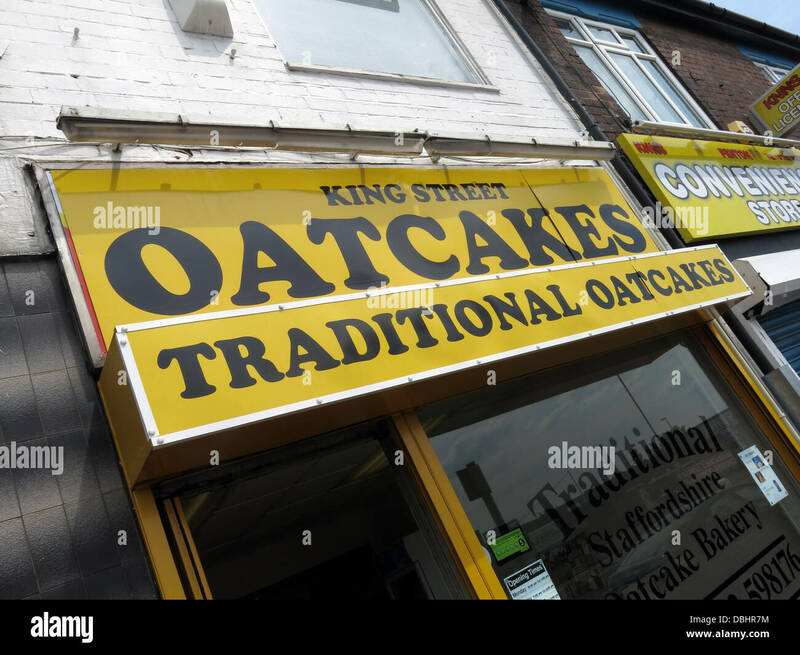 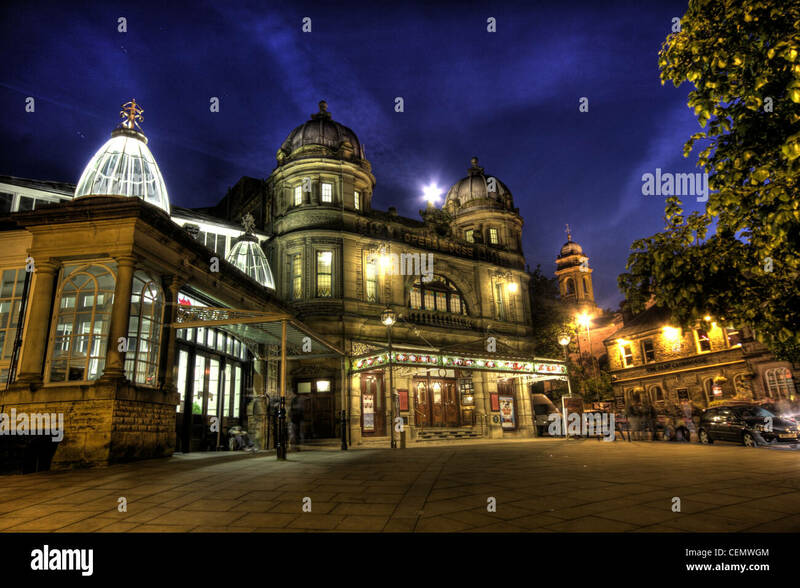 Exterior of a traditional Stoke / Staffordshire Oatcake shop, with bright yellow frontage. 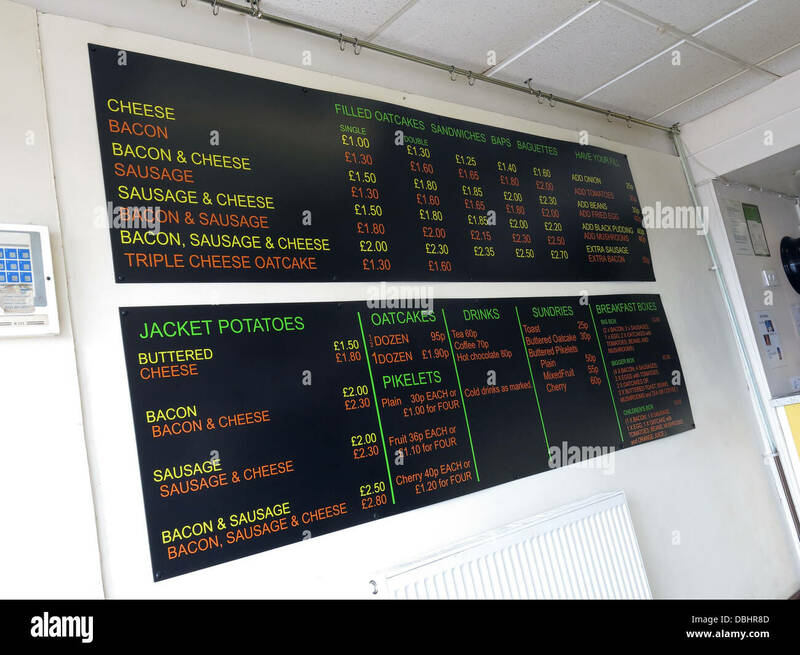 Interior menu of a traditional Stoke / Staffordshire Oatcake shop, with bright yellow frontage. 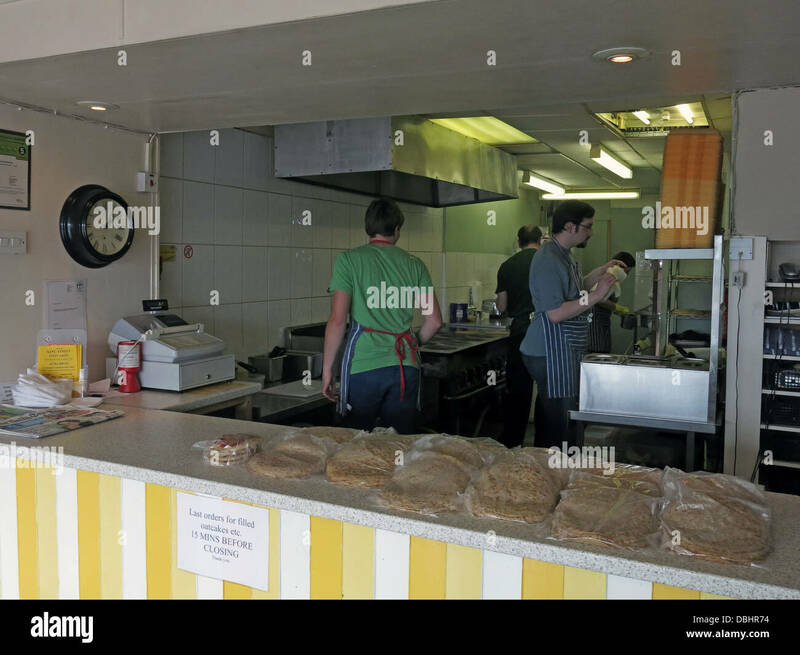 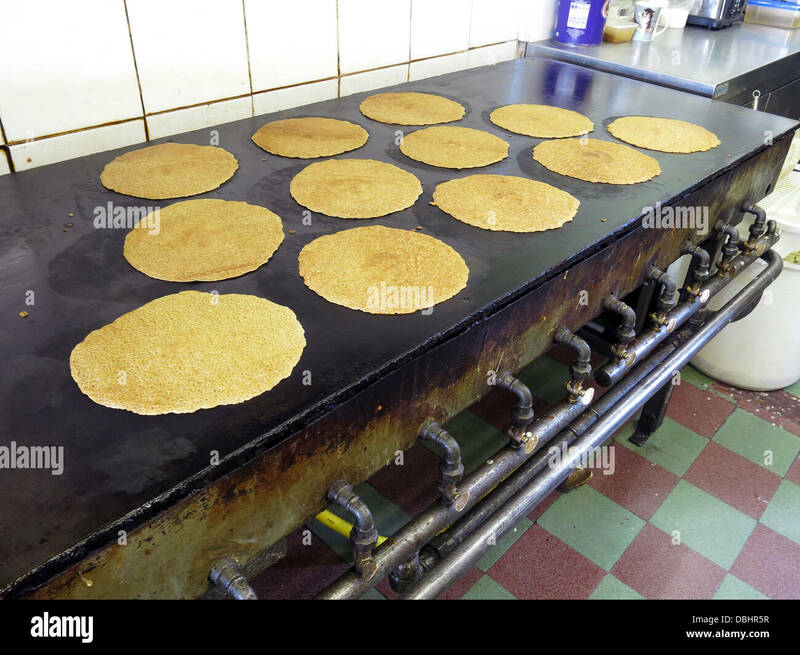 Interior of a traditional Stoke / Staffordshire Oatcake shop, with bright yellow frontage.